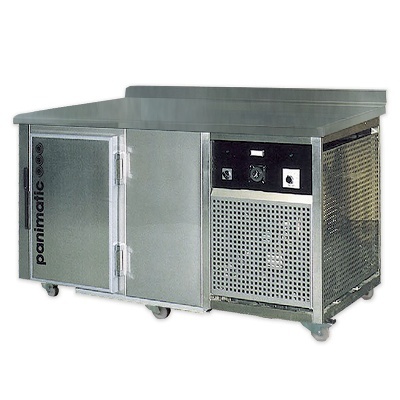 Panimatic blast-freezers are an efficient solution to deep-freeze your bakery products at -35°C / -40°C (-31°F / -40°F). 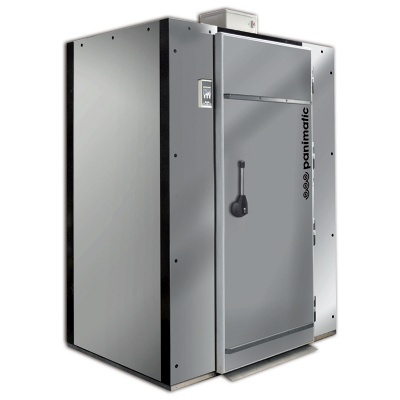 The blast-freezer panels are injected with polyurethane foam for an optimal insulation. 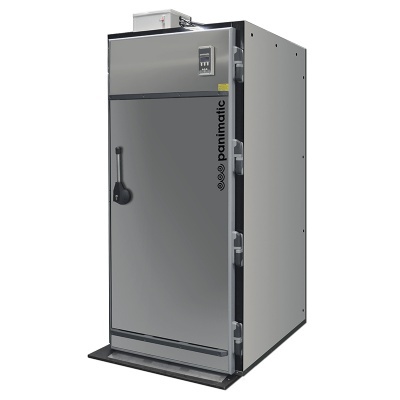 The walk-in freezers come with various capacities to fit bakers' workspace and needs: from 1 to 2 trolleys of 400x600 trays and the 1 door workbench freezer holds up to 10 trays.